“Alldocube” is a digital brand owned by ShenZhen Alldocube Science and Technology Co., Ltd. Created in 2004, Alldocube’s product line now stretches from Android tablet PCs, MP3 and MP4 players to E-Books and other advanced high-tech gadgets. 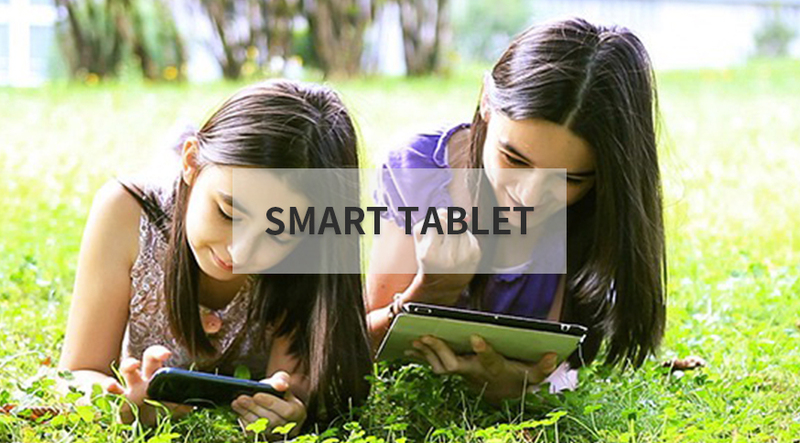 Ever since its very beginning, Alldocube has been building up a great reputation with its outstanding customer experience, it is also one of the three leading android tablet brands in China. By now, Alldocube has already created a great number of loyal customers through its continuous excellence in marketing performance. 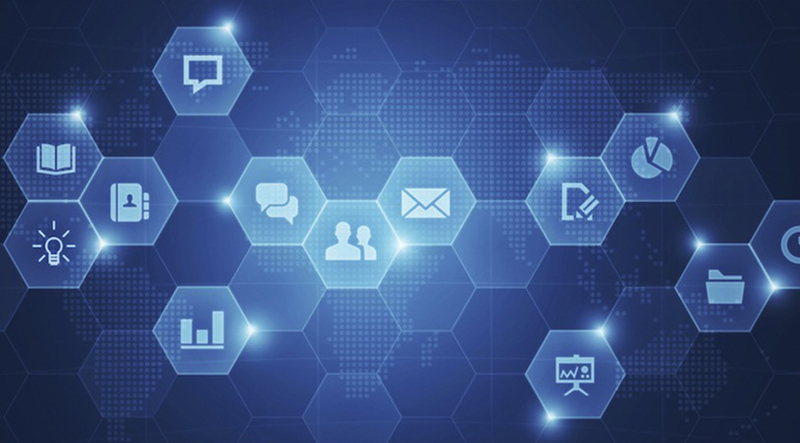 Technology changes our life, the explore on this way is endless, ALLDOCUBE will strive to innovate for a better life of human . 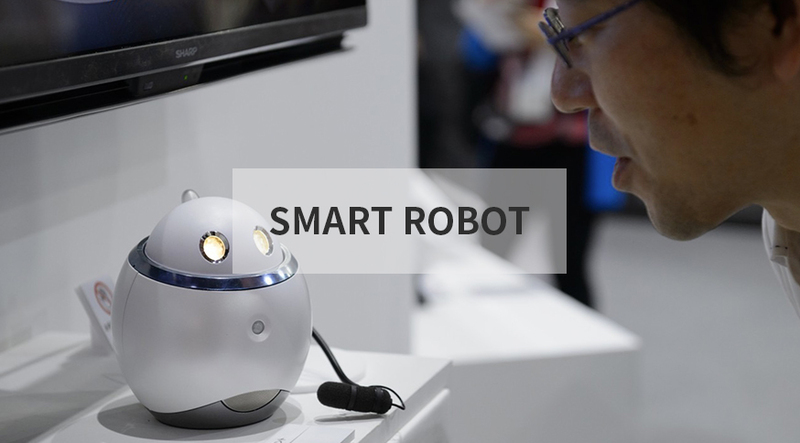 Accumulated through these years, ALLDOCUBE have developed the children's intelligent education products, committed to explore the field of the combination of artificial intelligence and education . 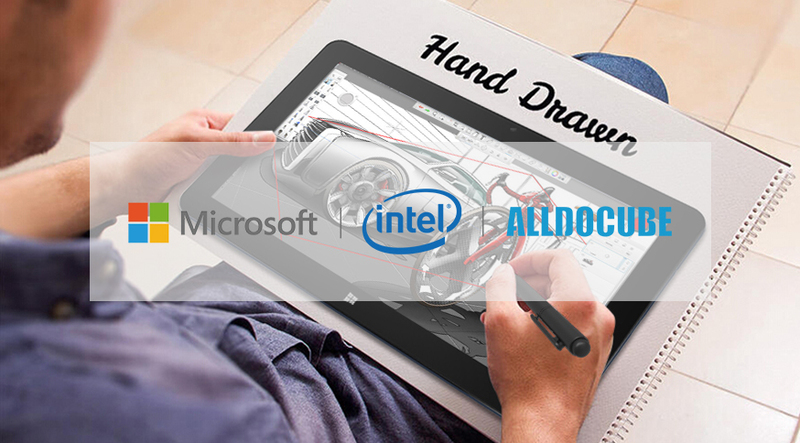 ALLDOCUBE released the first notebook Thinker with the cooperation with Intel and Microsoft, start the boutique strategy in this year . 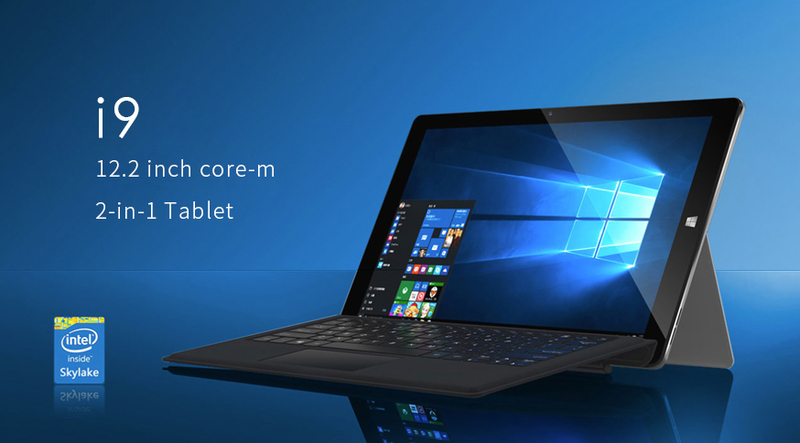 This year ALLDOCUBE launched the tablet PC I9 with the cooperation of Intel, which is equipped with Intel sixth generation core processor. Meanwhile the Chinese super star Wang Ou and Liu Yan had become our partner, helped us bring our tablet brand to all over the world. 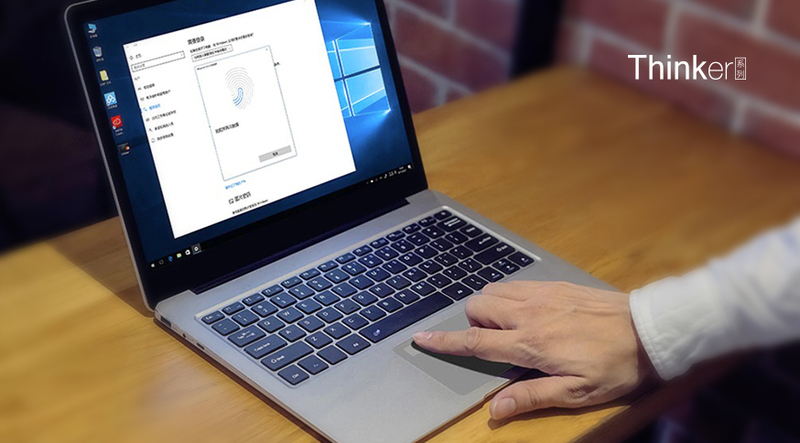 This year ALLDOCUBE cooperated with Microsoft, Intel and JD.com, launched the first Windows tablet, which has the price only one thousand yuan, this is a new era in tablet PC. 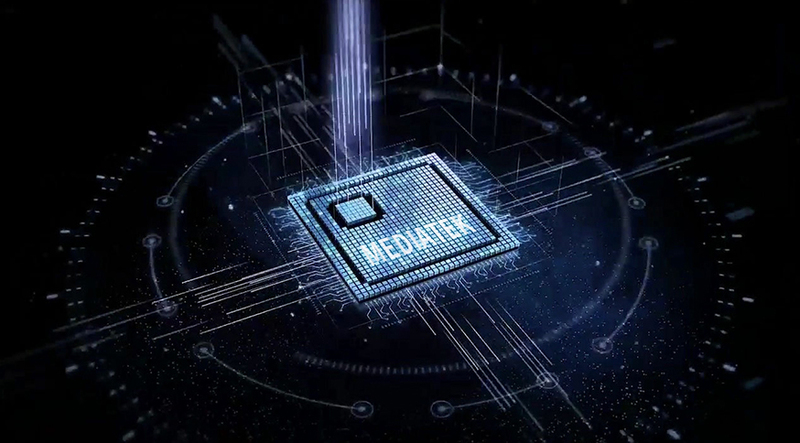 Cooperated with MediaTek.Inc, we launched the first phablet TALK7X, which created a top sales myth through the electronic business. This year ALLDOCUBE start to enter the tablet PC industry, and brought the tablet U9GT to the market, became a tablet leading brand in China. 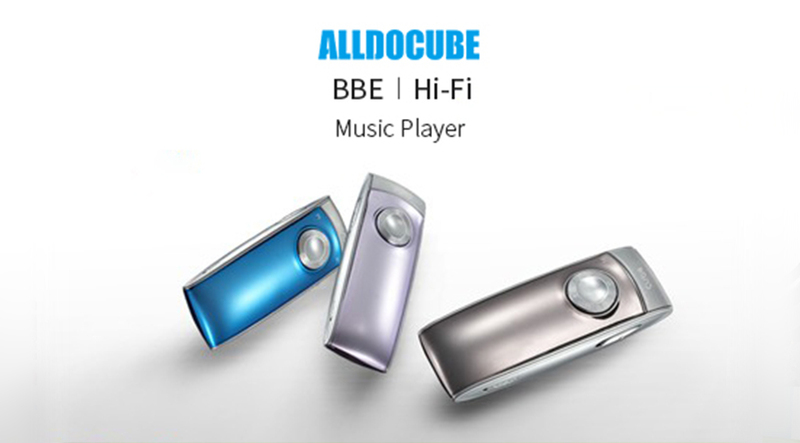 ALLDOCUBE was born in 2005, and we launched the first color digital video player model in China market. And in 2008 we successfully created the first professional HIFI player model which built in US BBE.